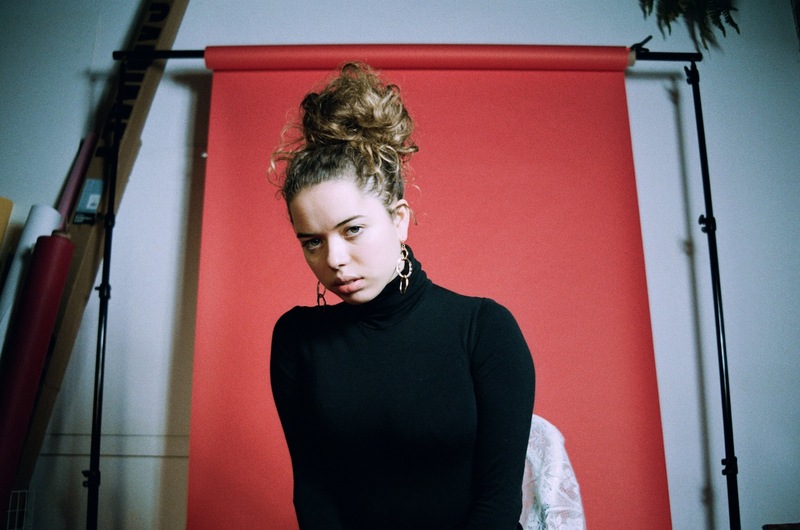 There simply isn’t a screen between Nilüfer Yanya’s feelings and her art – they’re one and the same. Last year’s ‘Baby Luv’ and ‘Golden Cage’ made this clear; billowing, reverb-drenched guitar lines wrap themselves around tender vocals, an arrangement both sparse and wholly arresting. Latest single ‘Thanks 4 Nothing’ expands on this universe, an intense, endlessly creative return that marks out Nilüfer out as one of the capital’s most potent newcomers. Also working with her sister on the Artists In Transit aid initiative, Nilüfer certainly has her hands full, but from the initial writing to the studio process, and on into touring, she remains a devoutly independent spirit.